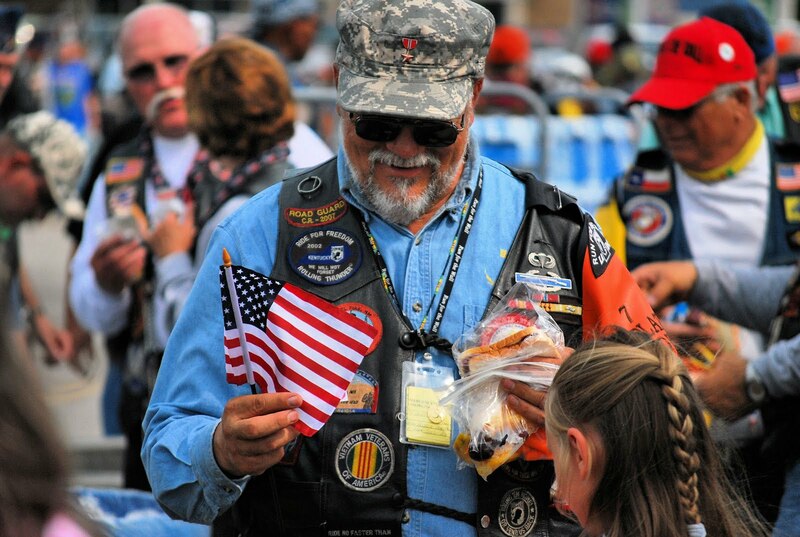 Sunday morning the Southern Route for the Run for the Wall made its annual stop in Terrell. 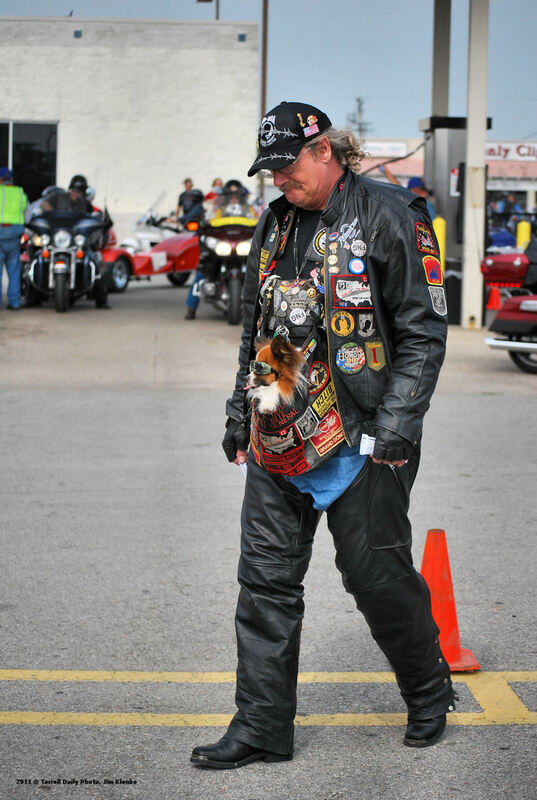 I uploaded photos from the stop on the Terrell Daily Photo Facebook page. I read online that there were over 400 riders in the Southern Route.